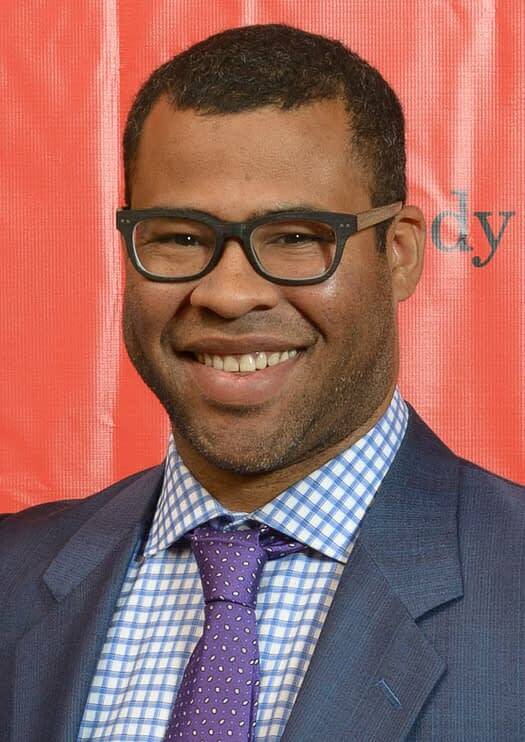 Looks like Jordan Peele (Get Out) won’t just be traveling through a dimension not only of sight and sound and mind – he’ll be leading the tour. And that signpost up ahead? 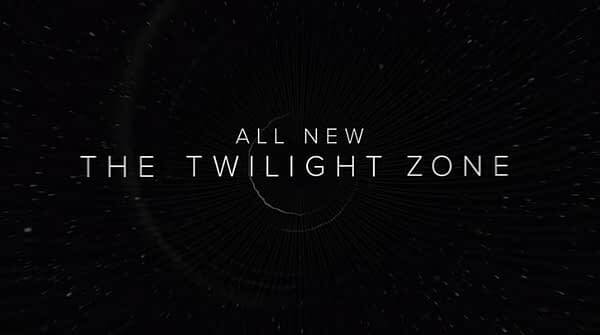 That’s CBS announcing that the Academy Award winning screenwriter will take on the role of host and narrator of CBS All Access‘ The Twilight Zone revival. 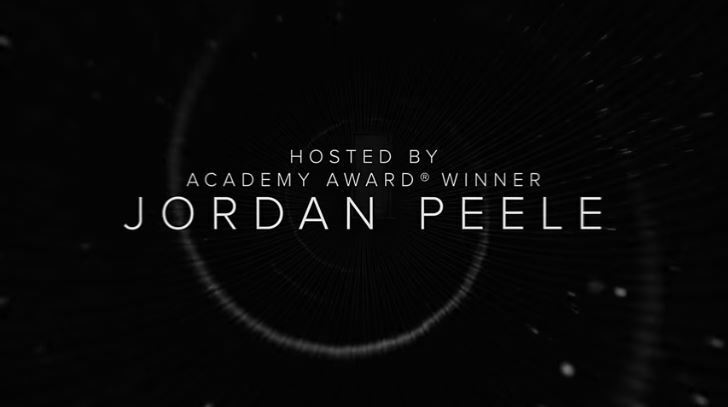 Co-producing with Peele, Simon Kinberg, and CBS Television Sudios, Peele will be taking on the role originated and held by The Twilight Zone creator Rod Serling during its 1959-1964 run. 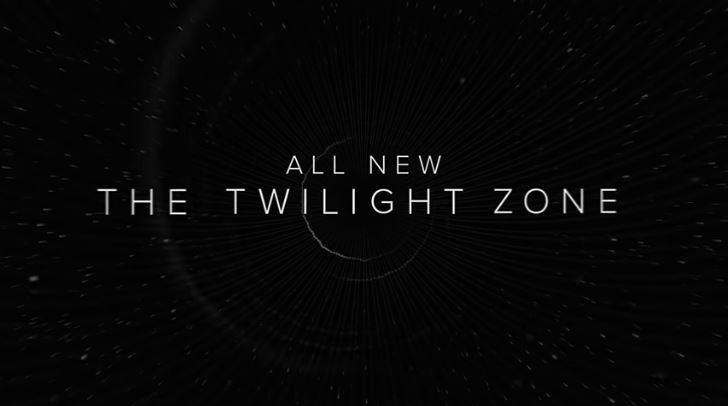 Peele’s The Twilight Zone received an official series order from CBS All Access in December 2017, with the project being co-produced between Monkeypaw Productions and Genre Films. 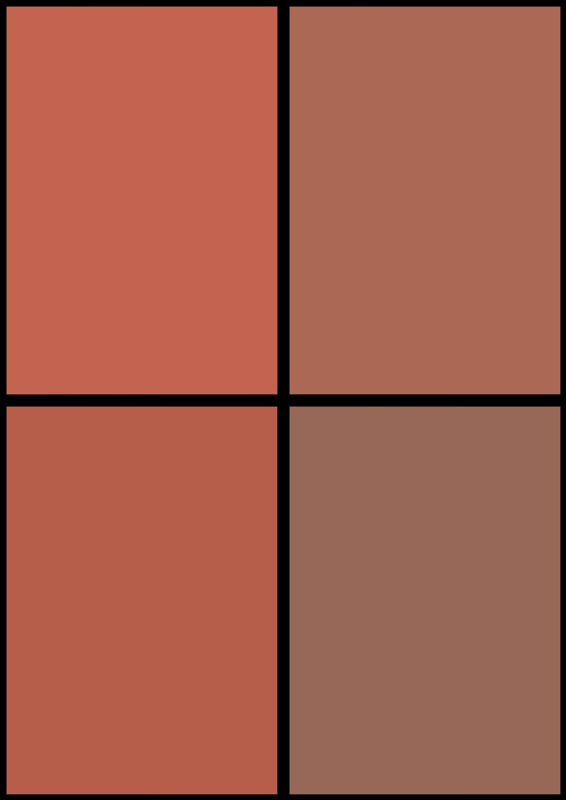 Peele and Kinberg will executive produce alongside Win Rosenfeld, Audrey Chon, Carol Serling, Rick Berg and Greg Yaitanes.